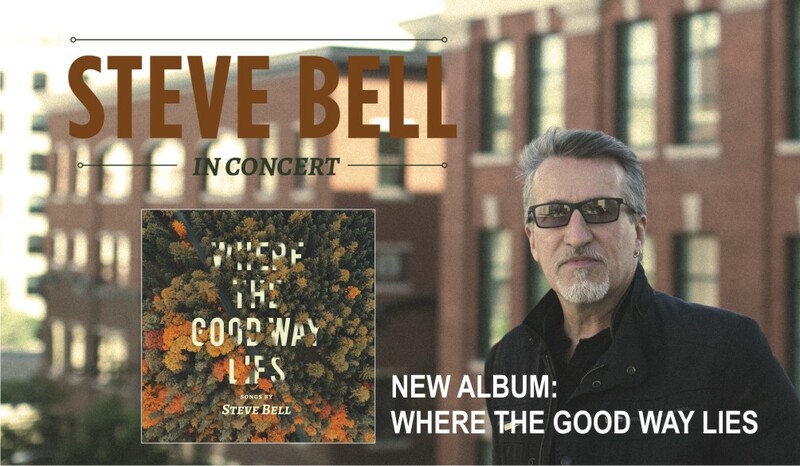 An evening of tunes and tales from the journey with Steve Bell, featuring the release of his 20th album, Where the Good Way Lies. It is a fundraising concert for the Winkler Pregnancy Care Centre at Winkler MB Church. Tickets are available here online, or locally at the Winkler Bible Book Shop, Thornview Grocery in Morden or at the Pregnancy Care Centre in Winkler. Call toll free 1-800-854-3499.